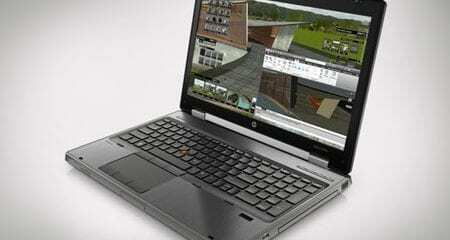 The brand new HP EliteBook range is here for for the Professional CAD and Power user. featuring faster CPU’s and nbetter graphics. HardSoft Computers are the perfect partner in the ideal position to lease your business with the brand new HP Elitebooks 8470W (14″), 8570W (15″) and 8770W (17″). The laptops have updated Ivybridge chipsets which also means enhanced graphics. 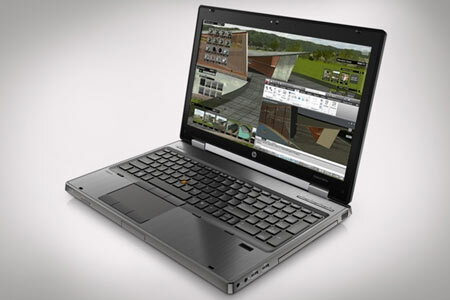 Starting at circa £15.90 + VAT on a 3 year lease the new HP Elitebooks are available to lease from Hardsoft. Not only do you get the latest equipment and up to date software when you lease with HardSoft, but all our machines come with full 3 year warranty included in the lease should anything go wrong with the machine. Also, all of our leased our machines include a free upgrade to Windows 8 when it is released! HP Elitebooks available to lease from HardSoft at the moment…….In Stock now are these specs only …………. If none of these machines catch your eye then it is well worth noting that the higher spec HP’s with better graphics cards and CPU will be released soon and will all be available on a 3 year lease and Flexible Finance Lease with Hardsoft, which includes a full 3 year warranty and a free upgrade to Microsoft Windows 8 when it is released in the next few months. HardSoft are a HP Preferred Partner, and the flexible specialist in IT Leasing. For any questions or queries on the brand new HP Elitebook range or any other laptops, such as the Lenovo Thinkpad W520 Mobile Workstations , please feel free to contact our Lease Sales Team on 0207 1111 643 or email sales@hardsoft.co.uk.